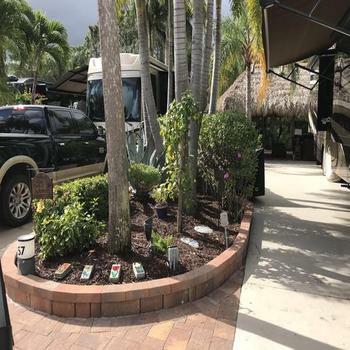 Looking to buy a rv lot? 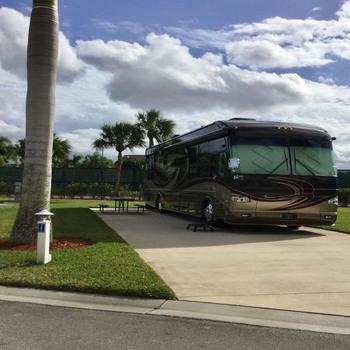 RVParkStore.com has 42 rv lots near Palm Bay. 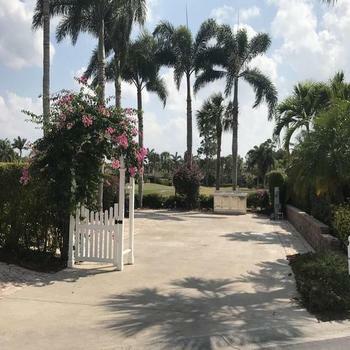 Fabulous golf course views in upscale Phase One. 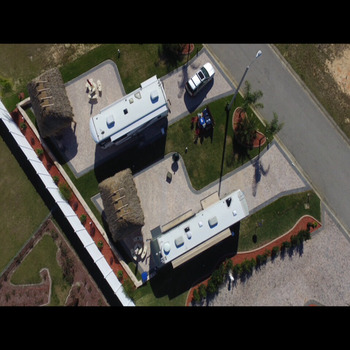 This back-in lot has great views from the rear of the coach or out the front window. 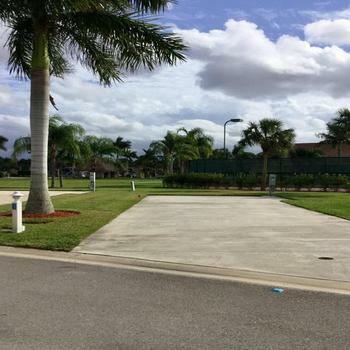 North-facing lot, with a common area to the side giving it a very spacious feel. A great buy! 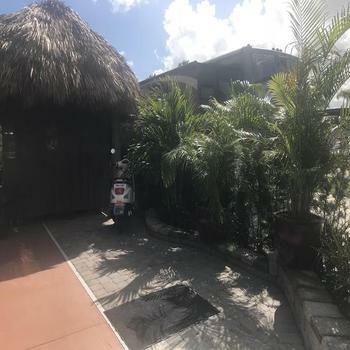 Conveniently located near the clubhouse, this partially paved lot facing the golf course with an existing tiki is ready to be completed with your personal touches. Motivated seller! 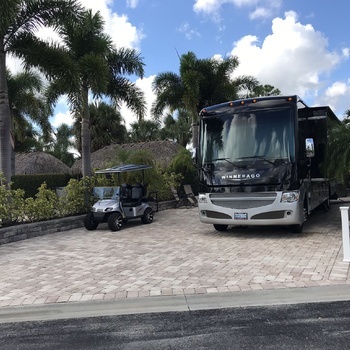 Located in Motorcoach Resort St. Lucie West, a class A only motorcoach resort, this undeveloped lot is just waiting for your personal touch to make it your own.